The USAG JO program is very competitive, especially in Michigan. Michigan is part of Region 5 Gymnastics. 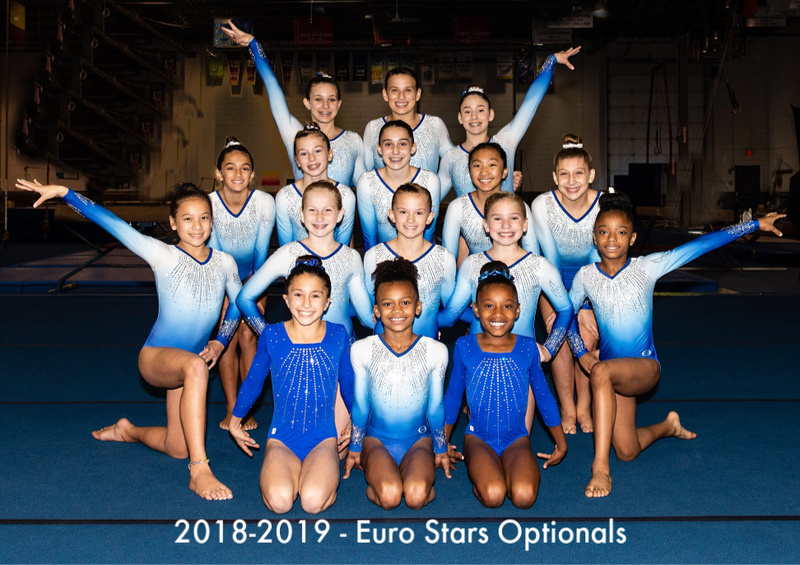 Euro Stars Gymnastics offers USAG JO girls program at the optionals level consists of girls who compete USAG Levels 6-10. Our Optional-Level girls train approximately 16-22 hours per week. Our optionals girls compete in approximately 8 meets per year. They compete in local meets and some meets which require travel. Regionals (levels 7-10) and Nationals (levels 9-10) may require additional travel. Girls interested in competitive optionals gymnastics should contact us for a work out time to see if you find us to be a good fit. 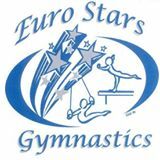 Euro Stars Gymnastics Optional gymnastics includes girls competing at the JO Levels 6-10. Our Optionals gymnasts compete in local and travel meets.